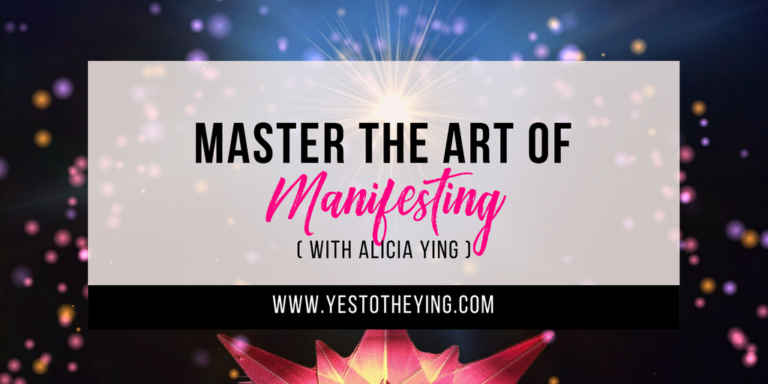 Master the Art of Manifesting Course is currently closed for enrollment. HOWEVER– get on the waitlist by clicking the button below! You will be the first to know when the course opens again as well as get an exclusive coupon code for my next launch! ALSO– by putting your name on the waitlist, you’ll receive a Future Self Guided Meditation so that you can get clarity and guidance for any situation you need unblocked. This FREE meditation will help you start manifesting what you want right away! Sign up below and check your inbox in a few magical minutes!